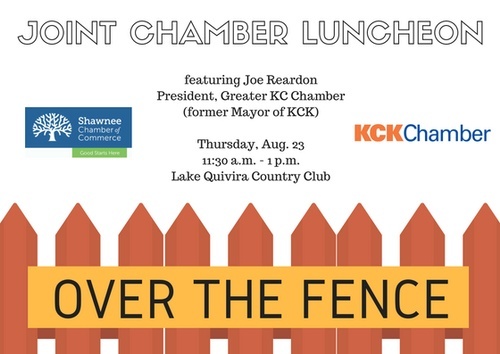 "Over The Fence" featuring President/CEO Joe Reardon, Kansas City Chamber. This is a joint luncheon with Kansas City, Kansas Chamber of Commerce. 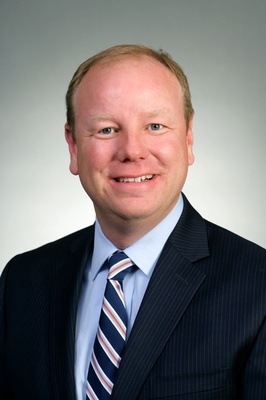 Joe will speak on the importance of Regionalism and give updates on Kansas City International Airport, regional transportation and workforce development.